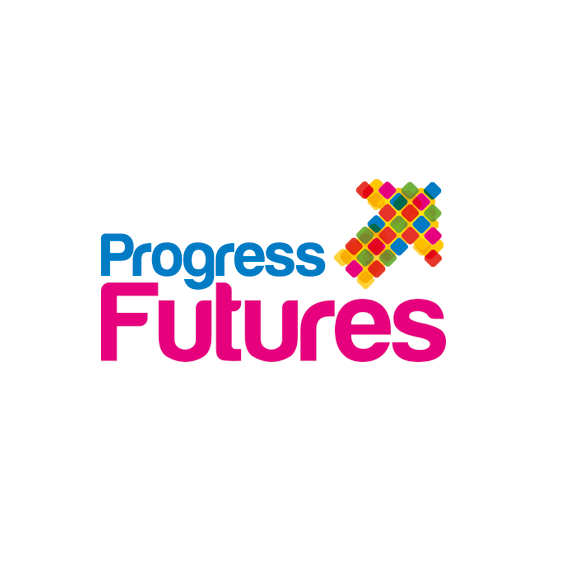 Our Progress Futures service helps you and your family members to access training, education and employment. The service offers one-to-one support to help our customers find the right training, qualification or work placement. Last year the service supported 74 customers in total. 41 of these individuals achieved 67 outcomes; 20 customers gained employment, 18 went into training, 10 into education, 11 into volunteering and eight under took work experience. 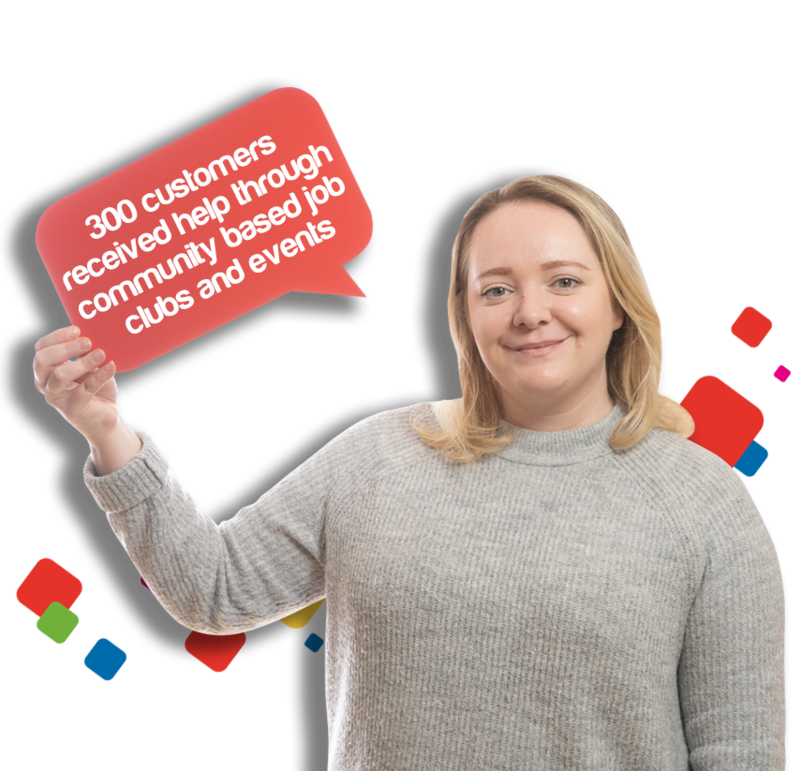 A further 300 customers received help through community-based job clubs and events. Last year we employed five people in apprenticeship and trainee roles, as well as providing three temporary work placements. We also became a partner in a European-funded project called ‘Age of Opportunity’. The aim of which is to assist people aged over 50 who have struggled to get a job. We have secured £19,600 in funding to deliver this project across East and West Lancashire over the next three years. We have also started to deliver the ‘More Positive Together’ programme, which is designed to address the needs of Lancashire residents who need help to improve their employment prospects. Through both of these programmes we have secured over £270,000 in European funding.